As part of his busy December 2018 schedule, Father Christmas came to the Reserve and set up his grotto inside our new Education Shelter in the Willett Educational Garden. Over the three days of Sat 15th, Sun 16th and Sat 22nd December he, along with his festive helpers, were seen by about 60 excited children who each received a gift bag to tie them over until the big day itself. 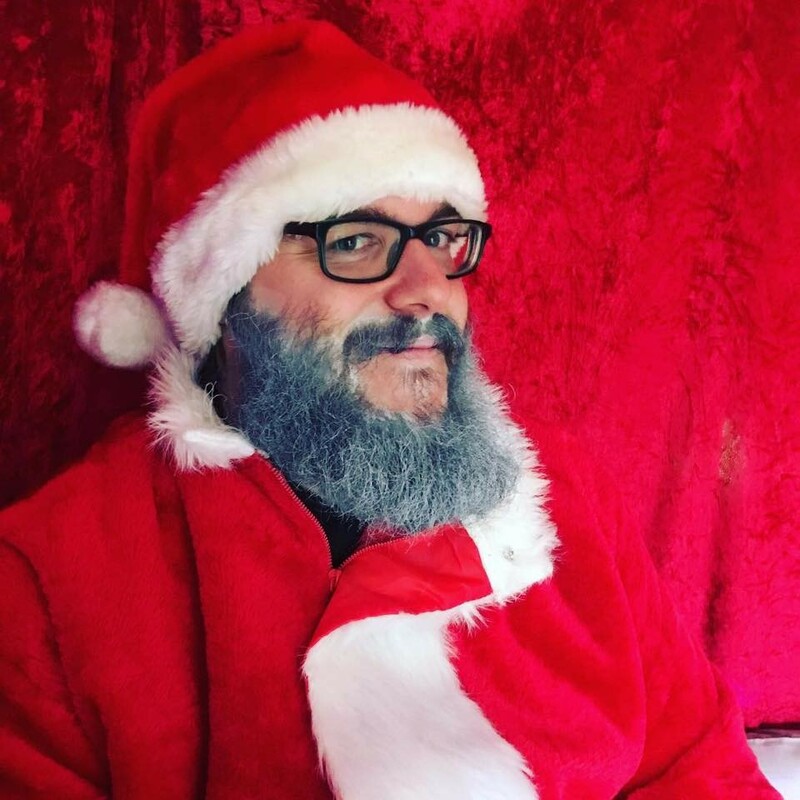 Our volunteer Alex – who curiously became conspicuous by his absence every time Father Christmas appeared – was apparently told by the great man himself that all the children were very well behaved and that they could all expect a visit from him again very soon. We’ve asked Father Christmas if he would come back again next year, and enticed by the prospect of an extra mince pie or two, we are pleased to say he hopes to oblige.